The Outer Thigh Gym Equipment Originally Designed from Italy TechnoGym, with a greater range of motion, trains the balance of the body. This Commercial Thigh Equipment enhances the style of a premium wellness environment and encourages users to move naturally, inspired by its non-intimidating, frameless geometry and driven by its motivating digital content. All settings are easily recognised, so that even first-time users will immediately spot them and be able to set up their personal settings on their own. The Outer Thigh Adductor provides advanced biofeedback, exercise guidance and data tracking. 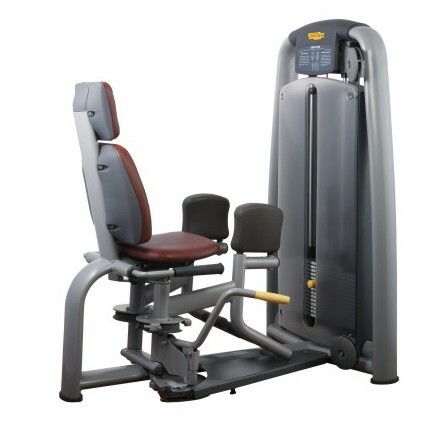 Looking for ideal Outer Thigh Gym Equipment Manufacturer & supplier ? We have a wide selection at great prices to help you get creative. All the Commercial Thigh Equipment are quality guaranteed. 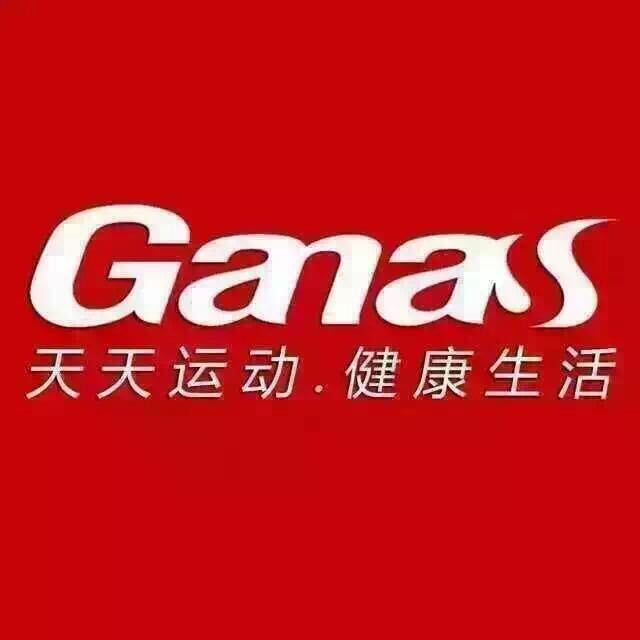 We are China Origin Factory of Commercial Workout Equipment. If you have any question, please feel free to contact us.